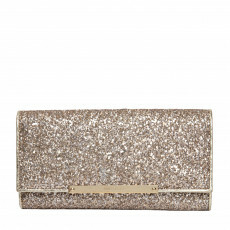 The statement clutch has always been a fashion favorite. 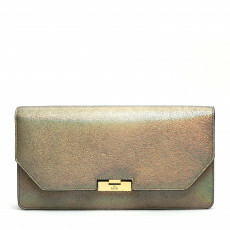 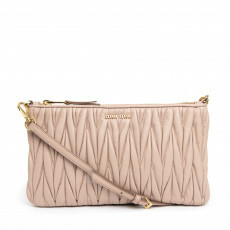 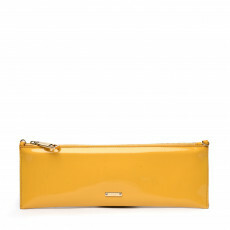 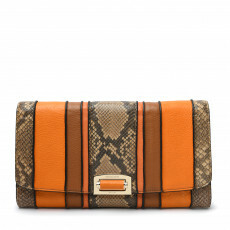 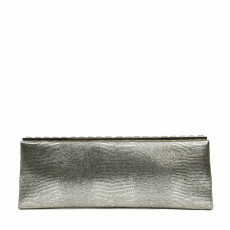 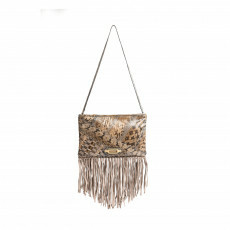 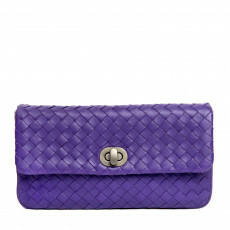 While being functional for a night out, clutches are also known for being the most inventive of the ladies handbags. 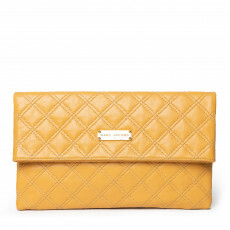 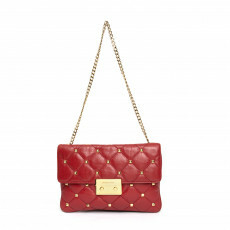 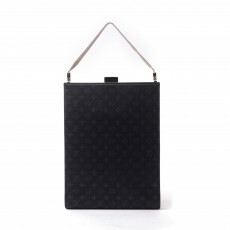 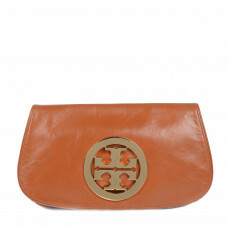 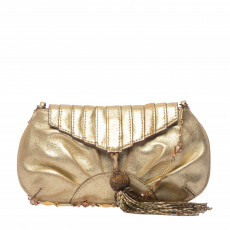 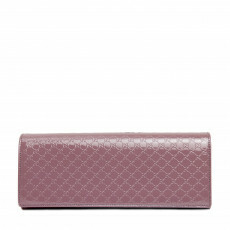 Exuding luxury in a little package is what clutches do best. 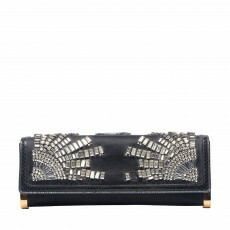 Evening bags translate well into a number of materials, from buffed leather, exotic fur, intricate lace to sequins, and also the trendy acrylic hardware featuring ornate crystals that not only create interesting structures but also showcase brilliant craftsmanship. 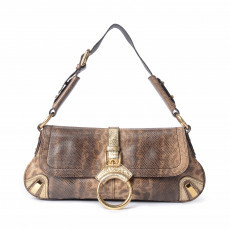 Transform your look from carrying it like arm candy on your wrist or go hands-free by carrying it cross body. 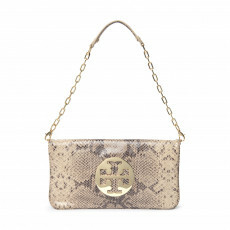 Shop your little pop of luxury to make a unique style statement. 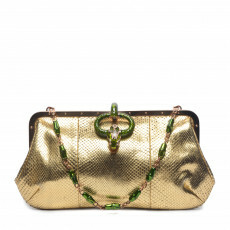 Carry your evening essentials in beautifully crafted bags in a signature quilted Chanel clutch with the classic chained leather straps for a sleek and chic evening look or feature the softest mink from Ferragamo paired with an oversized winter coat for the urban winter look. 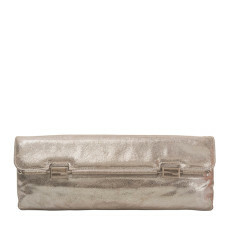 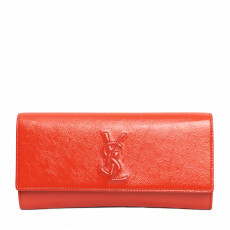 Buy clutches to go from street chic to the perfect night out while rocking the best of brands in high-end fashion.